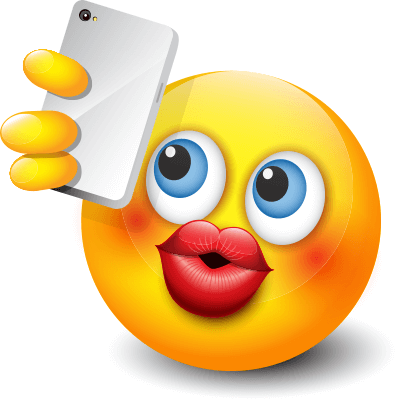 Tell your people to check out your latest selfie with this duck-faced smiley. You can keep your friends mightily entertained when you share our smileys and emoticons. Our emoticons are bright, colorful, and loaded with personality. They are also free to share each time you visit Facebook.